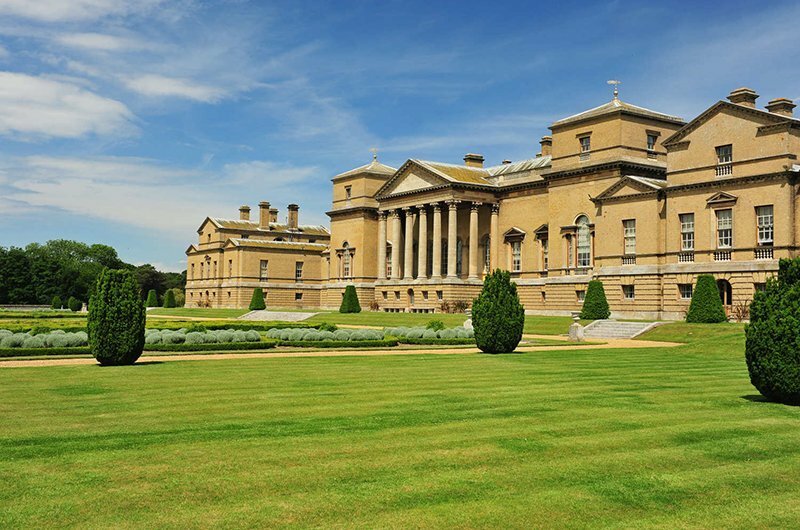 Hopkins Architects have been selected as the architect for a new project at the Grade I listed Holkham Hall in Norfolk following a competitive bid process. The project will act as a catalyst for the regeneration of the heart of the Estate, enhancing and clarifying the historic importance of the site by reorganising and reworking several existing buildings to produce significantly enhanced visitor facilities and staff accommodation. It will improve the arrival sequence to the Hall itself and supplement its facilities by rehabilitating two historic buildings into a new flexible events space, enlarged restaurant, museum, shop and staff facilities. The Hall's location within an Area of Outstanding Natural Beauty together with its listed status made the selection of an appropriately skilled architect particularly important. Hopkins are noted for their thoughtful expertise working with buildings of exceptional historic significance to produce projects which are inherently modern yet sensitive to their location and environs.